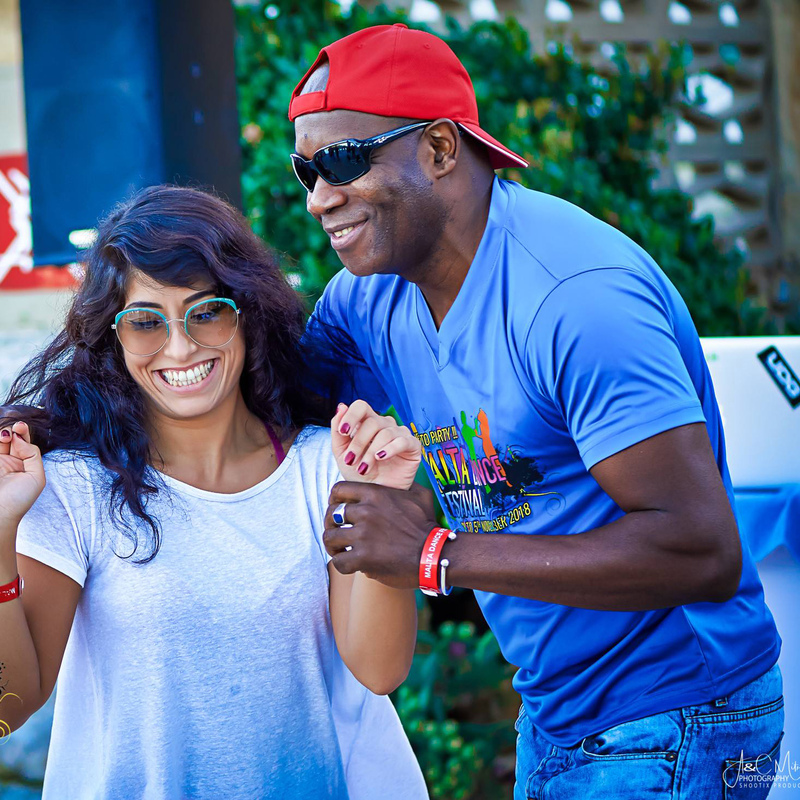 This is the perfect class for you if you are already confident with the basic Salsa dance moves and now you are looking learn more complex steps and routines. 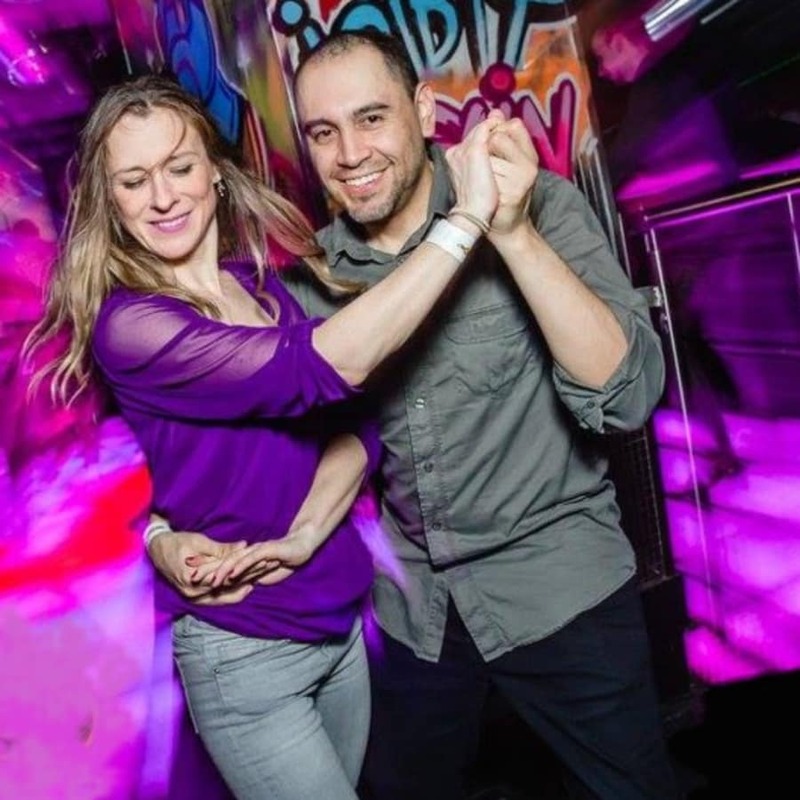 This class is suitable for those with a fair experience in Salsa dancing, usually students start intermediate classes after they have been dancing for at least one year. 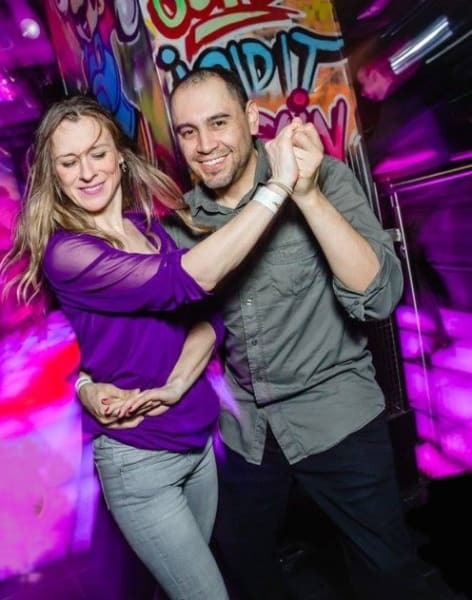 These classes will expand your knowledge and skills working in partners through elaborate sequences, several turns and spinning patterns, more advanced footwork, to and according with the music.